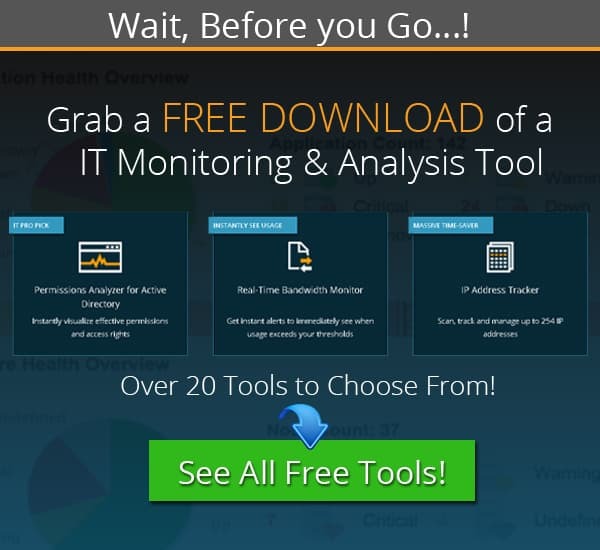 Best SNMP Scanning Tools & Software for Scanning SNMP Hosts! SNMP Is used in almost Every networking device and Computer/Server in your IT Infrastructure – We've gone through many other monitoring protocols, including WMI Monitoring tools and IP Monitoring tools and software in the past, but this article will highlight SNMP Scanning Software and tools for your network. SNMP (Simple Network Management Protocol) is a scanning technology that is used as a Network Discovery tool and data gatherer. Many network scanning tools use SNMP as a means to collect valuable information about the current state of devices on the immediate network. 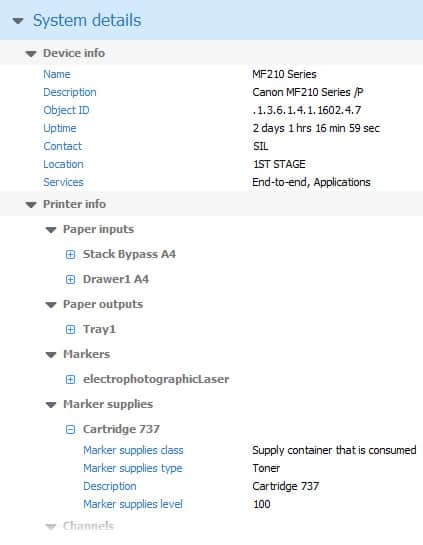 Things like printers, computers, servers, and even some versions of software are detectable from SNMP capable applications, so it is very useful and effective in administering and managing your company’s resources. There are other benefits to it as well, such as finding out serial numbers of your hardware, and even warranty stats and toner and ink levels in printers around the office. We want to look at some of the products that you can use to try and get your network in tip top shape, with no unknown quantities being in the mix. A known quantity on a network is far better than anything that will take you by surprise much later, such as a rogue device like a small computer or network device. 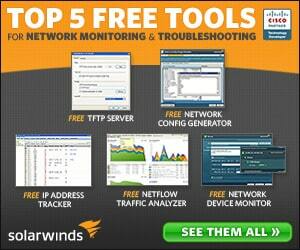 SolarWinds SNMP Scanner is a mapping tool that lets you discover and monitor everything on your network. It helps you discover network devices by performing SNMP sweeps and discovers and collects many detailed configuration reports about the entities on the network. Because of the way it scans and collects, it gives you the ability to map and create an overview of the current state of the network. One of the great benefits of using this application is that it lets you monitor faults on the network, the availability of devices as well as the overall performance of the network. Performance metrics and MIBS data ensures that you have an accurate picture of the current state of network health and speed. 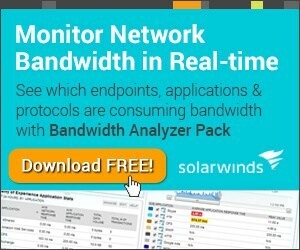 SolarWinds SNMP Scanner is especially useful in large and complex environments where there are devices from multiple vendors that you might not be able to monitor from traditional network scanning tools. The mapping element means that you can easily detect and keep your environment up to date and labelled correctly. You can visualize in real time whenever there are any errors on the map, as well as utilization stats for each of your links. 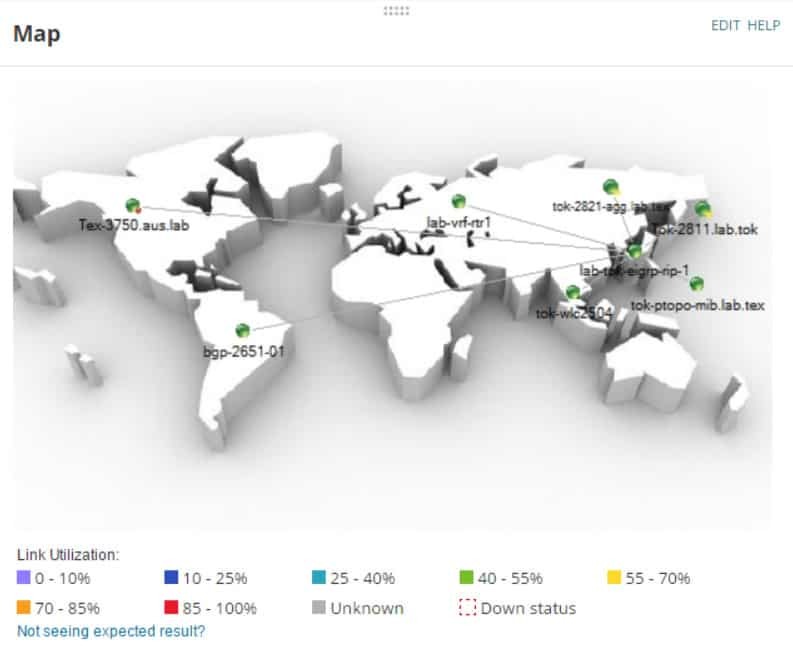 If a link goes down then you will know about it almost immediately with the Down Status indicator on your global map. 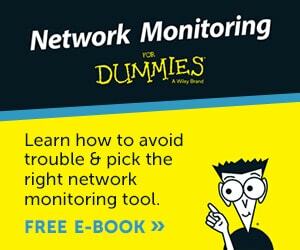 Overall this is a great tool that adds an additional layer of functionality to your network and will allow you to see any changes and faults as they come up within the environment. 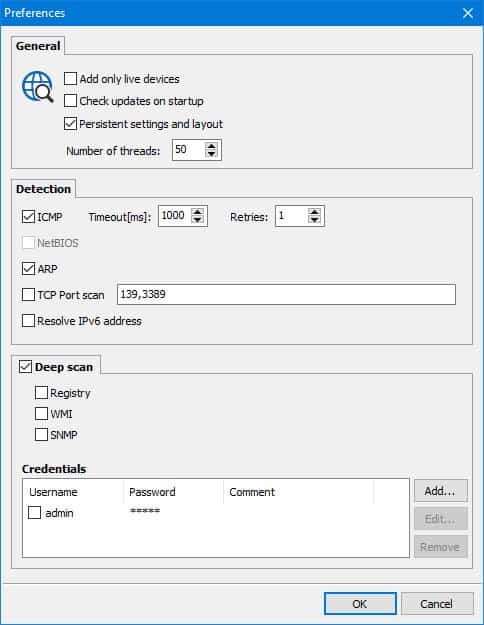 Mitec Network Scanner is a free and multi-threaded application that supports ICMP, Port, IP, NetBIOS, ActiveDirectory and SNMP scanner with features that are advanced enough for IT professionals to use on a daily basis. IT administrators, technicians, and even general users. There are standard features that are easy to use such as ping sweep, TCP and UDP scans, resource shares and services. SNMP gives you all of the vital information about your network that you need to understand what is happening on the network in your organization. There are other great features such as a load and save results from previous scans, allowing you to generate and analyze trends on your network. The application is available for free use and has many features that make it especially useful. It is Windows base and is capable of running on Windows XP, 2003, Vista, 7 Server2008, Server2008 R2, 8, 8.1, Server 2012, Server2012 R2, 10 and Server 2016. 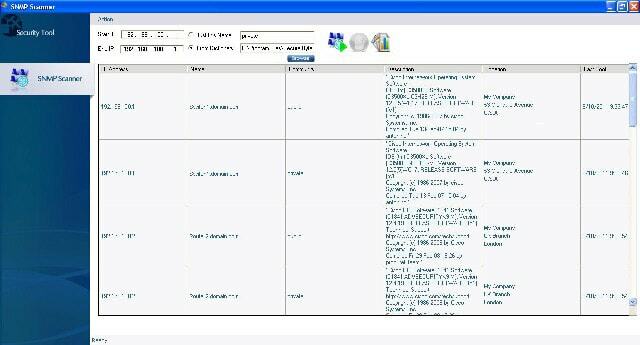 It has the following features: ActiveDirectory, Network neighbourhood, Ping (ICMP), IP Address, MAC Address (even across routers), MAC Vendor, Device name, Device domain/workgroup, Logged user, Operating system, BIOS, Model and CPU, System time and Up time, Device description, Type flags (SQL server, Domain controller etc. ), Remote device date and time, TCP and UDP port scanning, SNMP services, Installed services on device, Shared resources, Sessions, Open Files, Running processes, Terminal sessions, Event Log, Installed software, SAM account, WMI Queries, Powerful WhoIs client. Free to use privately – if you enjoy the application then you can donate here. It is free for personal and non-professional use. ManageEngine OpUtils offers a free range of network utilities that help you to pin scan and SNMP scan for devices on your network. SNMP scanning is useful because of the way that it identifies, quantifies and extrapolates data from your environment. It will help you to identify what belongs on your network and what does not and is very helpful during stock takes and site audits. It is not always possible to find the serial numbers of each and every component on your network so having a utility that will gather this information for you is very helpful. Other features that the OpUtils SNMP tool offers is the ability to check the availability and route health of individual systems on your network . It uses a combination of SNMP and ICMP. 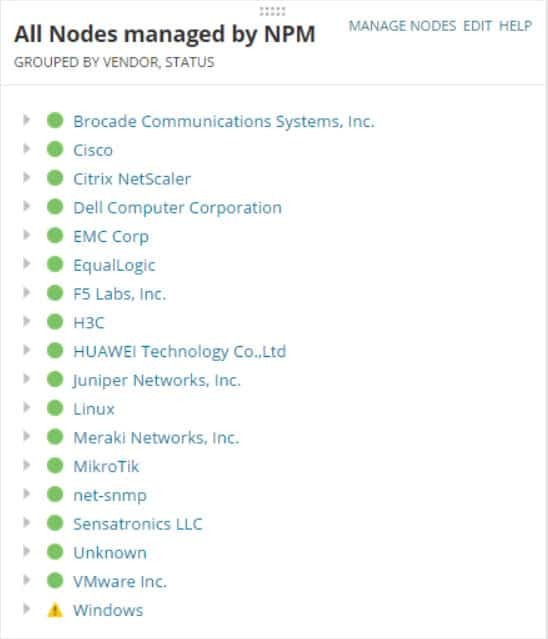 The tool also shows a graph that helps with determining historical performance, as well as entire IP ranges and statuses of multiple targets. The SNMP ping utility helps to check that the nodes in question that you are trying to investigate are SNMP capable, and then discover the basic information that you would need to fault find including the target’s DNS name, system name, location, system type, and system description. After the SNMP discovery has completed then you can dig deeper with additional SNMP tools such as SNMP walker and SNMP Graph. Overall this is a useful tool that is sure to come in handy during your day to day functions as a network engineer or technician, and the fact that it comes as a free version is especially useful. A download link to it can be found right here. 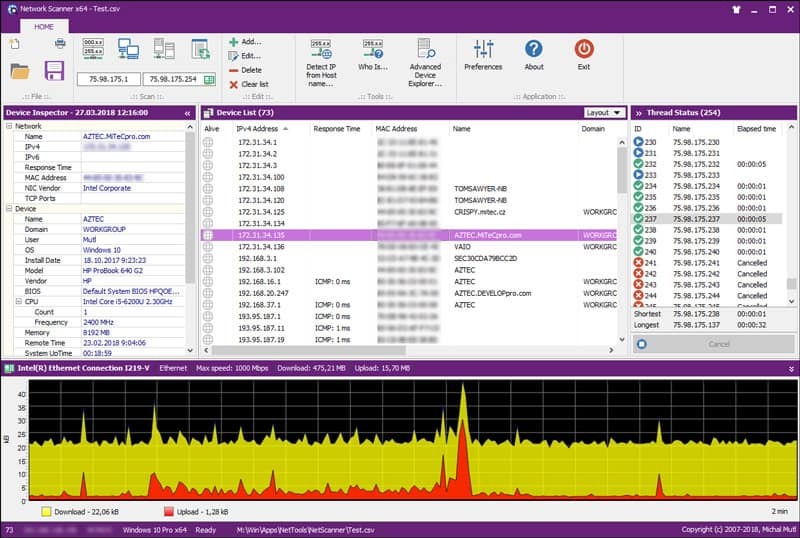 Adrem Software offers a free SNMP scanner from its Netcrunch Tools. 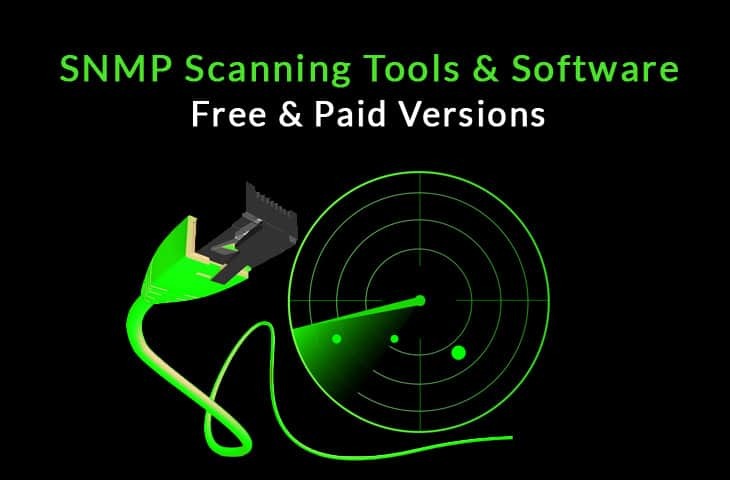 Like most of the other free SNMP scanning tools that you are bound to encounter during your search for scanning utilities, Ardem Software’s SNMP Scanner is able to do quite a lot. It can help you to pin point a single target PC on the network, or it can help you to reveal an entire subnet of computers. 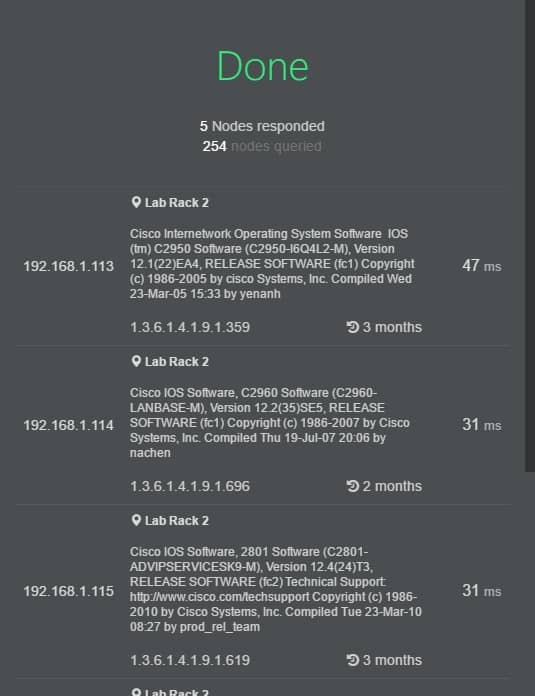 Other free tools that they offer include ping, tracert, Wake on Lan, DNS info, Whois, DNS Audit, MAC Resolver, Subnet Calculator, Ping Scanner, Network Service Scanner and SNMP Scanner. 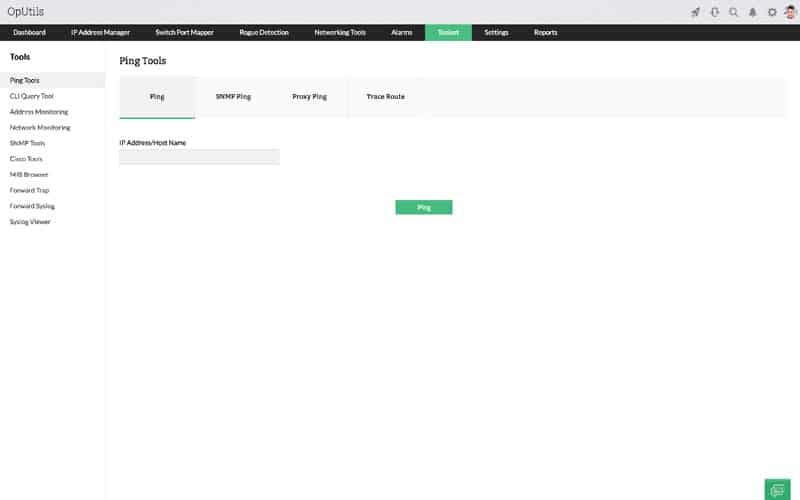 SNMP Device Network Management is a tool that will help you to maintain a full and detailed list of what IT related inventory you currently have connected to your network. It does all of this through SNMP scans, and can give you all of the information that you need to get the details of each and every SNMP enabled device in a relatively short space of time. 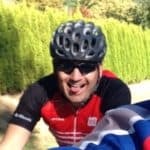 The best part about using SNMP is the fact that the process is agentless, meaning that you don’t have to go around to each individual computer and install a client application. SNMP runs without needing anything installed to the computer, which makes the whole process much more streamlined for system administrators, especially when they are running inventory exercises on the network. The simplicity of this application makes it very easy for almost anyone to use, and while it is not free, it does offer users the chance to use it for 60 days. As we know by now, SNMP is one of the most powerful discovery tools that you can use on your network, allowing you to not only find all of the missing devices that have not been catalogued, but also device that have not been identified. This application uses versions 1, 2c and 3 of SNMP, ensuring that regardless of the age of your SNMP equipped device that you are suitable compatible with them in the SNMP department. Devices such as switches, printers and other appliances such as routers are mostly all SNMP compatible so you will have no problems trying to get the best out of your inventory attempts. If you think that this application fits your requirements then you can download the demo from here. If you wish to purchase this application license then you can find the pricing and purchasing information right here. Our final contender on the list is none other than Secure Bytes SNMP Scanner. 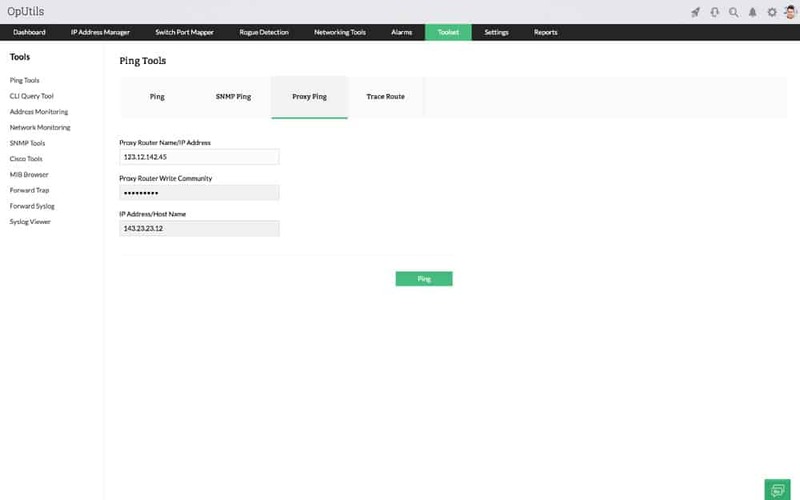 It is a commercial application that uses SNMP to map and track your network devices, giving you better visibility and management capabilities to catch your undocumented devices and hardware without having to go physically to each site and office. This can make your workload significantly more manageable than having to do physical audits, so it is especially useful to those in an IT administrator role. This application works really well in networked environments, and the trial can be downloaded directly below!